Toro Y Moi is one of my favorite artists for that exact reason. Dabbling in a palette that includes alternative and psychedelic rock, electronic, pop and rhythm and blues songs, Chaz Bear’s creativity is not confined to one specific style. 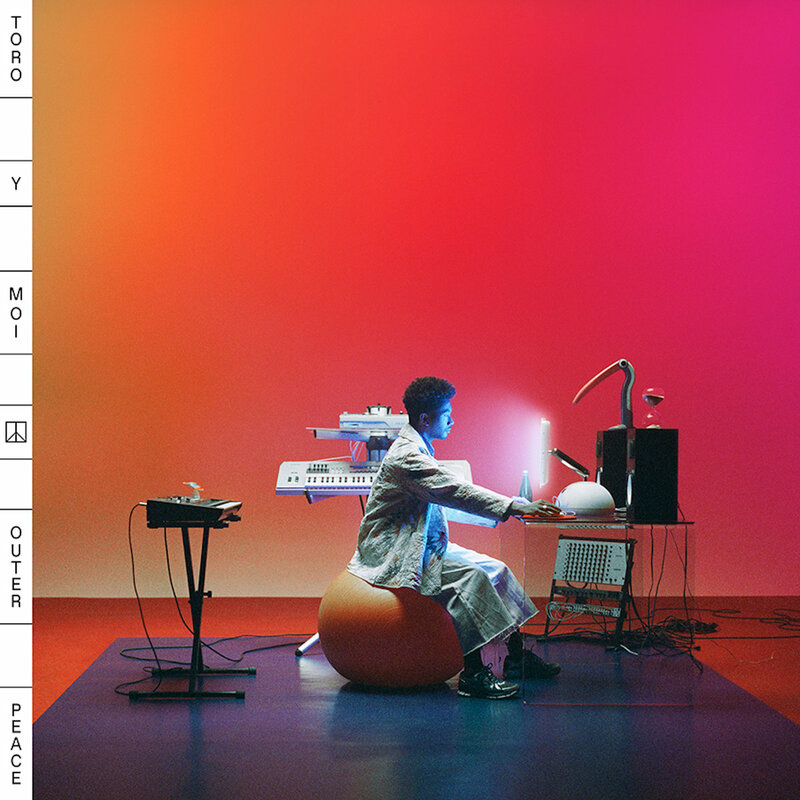 Toro Y Moi continues to push the limits of genre-bending expression on his latest album “Outer Peace,” released Friday, Jan. 18 on Carpark Records. Bear, formerly Bundick, is a multi-instrumentalist and he also flexes his artistic muscles on every aspect of the album. As a trained graphic designer, he created the album cover and he also produced the record. At 10 tracks and 30:37, the album plays like a smooth pop album. “Outer Peace” gets the party started with the chillwave warped sounds of “Fading.” It mashes up those snuggly synths with some galactic sounds that are supported by Bear’s upbeat vocals. “Ordinary Pleasure” has a lot of the familiar sounds that make me love Toro Y Moi so much. It’s got funky rhythms with even funkier synths and adding a catchy hook and even drops some island-inspired drums in there. 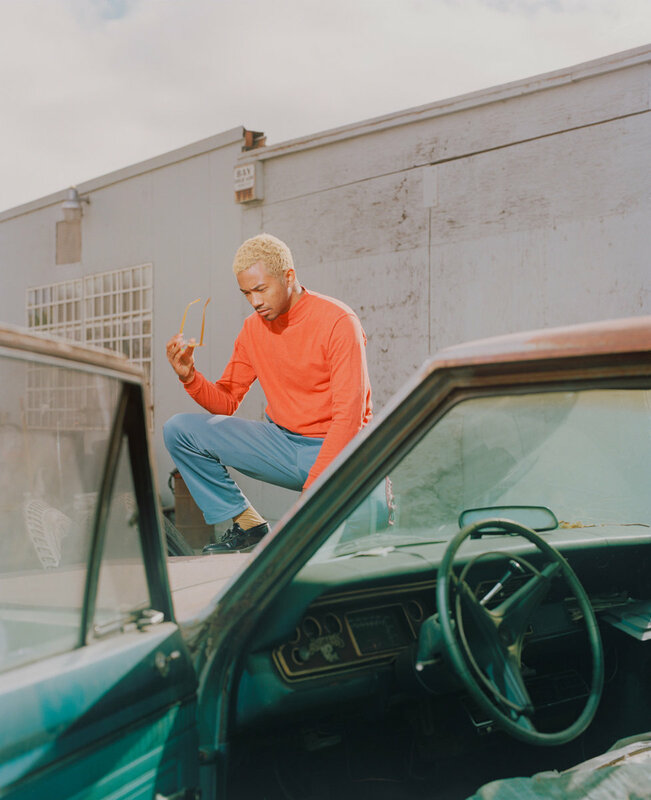 The forward-thinking sounds that Toro y Moi creates borrow fondly from the heyday of dance pop and that’s none more evident than on “Laws of the Universe.” It is a Sharks and Jets fight between 80s pop and 80s hiphop. If you listen closely, you can hear the sticky bass and almost whispered vocals. The tropical, yet muted beats that dominate “Baby Drive It Down” are some of my favorite sounds on the album. Bear is rapping the lyrics with a little bit of auto-tune applied to his voice. There are a lot of repeated lines between the pre-chorus and the chorus that creates an earworm. “Freelance” also brings back a lot of that classic funk-inspired Toro Y Moi sound that was laid down with 2013’s “Anything in Return.” The progression between then and now is so evident as “Freelance” breaks down some complicated rhythms and mixes in psychedelic lyrics and ambient sounds. The electronic dance beats that pulse throughout the album come out to shine on “Who I Am.” Mixing some house music beats from the 90s with far out synths and some ambiance that turns it into a straight up banger. The R&B ballad “Monte Carlo” featuring WET is a love song to Oakland (go A’s!) and the San Francisco Bay Area. It’s got another catchy hook and vivid lyrics that paint a picture of Bear’s emotion that he sings through autotune. Following the release of “Outer Peace,” Bear dropped a free mixtape via Instagram. The Dropbox link to “Soul Trash” was posted on his @Chaz.Wick Instagram account Wednesday, Jan. 22. Chaz Bear boldly pushes the limits of his and the listeners’ imaginations on each of his projects and “Outer Peace” is just the latest outlet that can’t contain his creative genius. See Toro Y Moi perform DJ sets Friday, April 19 at Good Room in Brooklyn, New York and Saturday, April 20 at U Street Music Hall in Washington, D.C.
Get “Outer Peace” from Bandcamp, Carpark Records, Amazon, Apple Music, Spotify, Google Play, Tidal and Deezer.